In the morning customers would embark on a bus heading to New York City. Upon arrival in New York City, guests may 1)choose to plan their own activities or 2) join our New York Half Day Tour (only available for guests arrive before 12 PM, minimum of 4 guests are required to operate) to visit attractions like Brooklyn Bridge, Chelsea Market, High Line and Washington square park. in NYU; 3) You could join the New York Night Tour would get you the stunning city skyline at night. Guests could walk over Brooklyn Bridge Park to feel the romance of this city, then head to Chelsea market to enjoy local food. We will visit the Starbucks Reserve Roastery to get a store-limited drink. Amble inside of High line before we going to Washington Square Park located in New York University. Most of the buildings that surround Washington Square in Manhattan are owned and operated by New York University. The arch that in the park was modeled after the Arc de Triomphe in Paris, and features two statues of George Washington. This park is truly unique, built on what was once a stretch of New York's above-ground railroad. The route travels through some notable buildings such as the Chelsea Market. The park winds its way through Manhattan for about 1.5 miles. After pickup we will head for Shenandoah National Park. 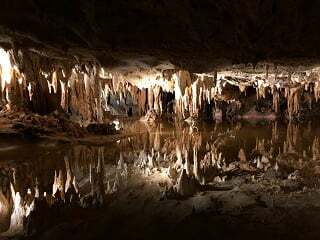 Next we will continue to visit Luray Caverns. 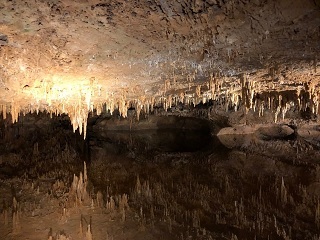 Perhaps the most famous attraction in the Luray Caverns is The Great Stalacpipe Organ, a giant mechanized instrument that uses naturally formed stalagmites as its pipes. Rubber mallets tap the formations at certain intervals and points to produce tones. 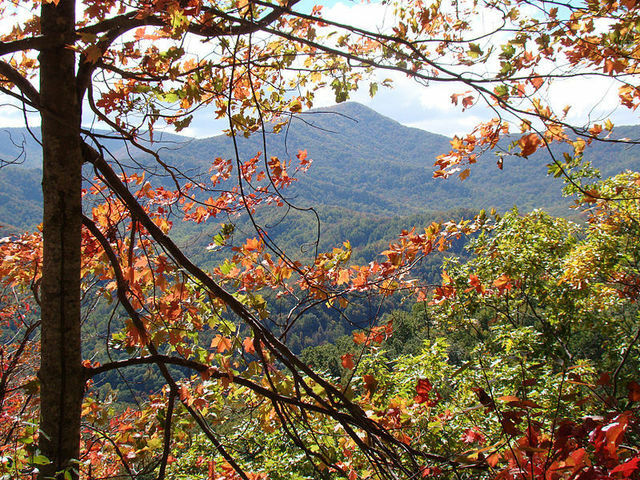 In the morning, we will venture out among the Great Smoky Mountains to take in the magnificent view of the region.Next we will visit Gatlinburg Town. 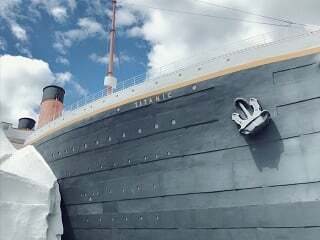 After lunch we will go to Titanic Museum. 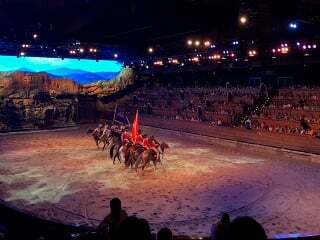 In the evening we will enjoy Dolly Parton's Stampede. Afterwards, we will go to Island Park and enjoy the night view riding on the sky wheel. Relive the tragic sinking of the Titanic at the Titanic Museum, a half-scale model of the original ship. Follow the fate of a real passenger as you explore the Titanic’s cabins, suites, and exhibits that include a real iceberg and artifacts from the ship. 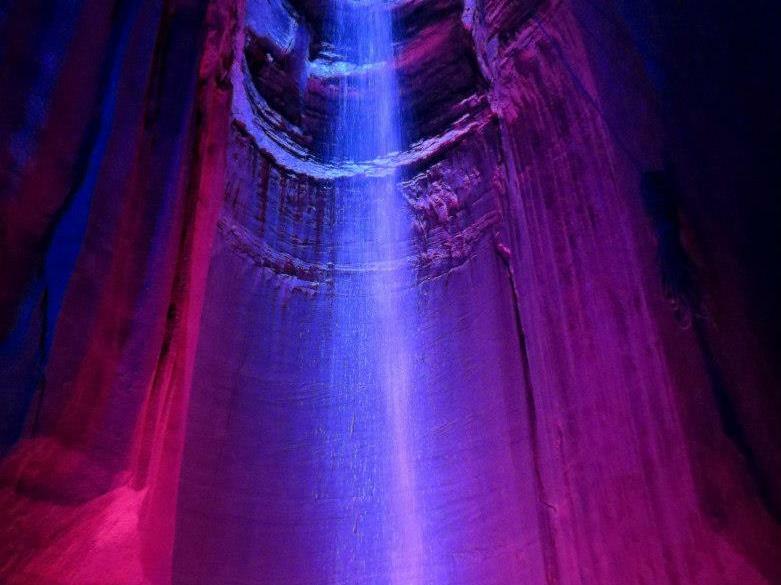 Today, we will arrive in Chattanooga, TN, where we will visit Ruby Falls, ride the Incline Railway and go to Rock City to take in a breathtaking view of Lookout Mountain. Then, we will continue to Virginia. 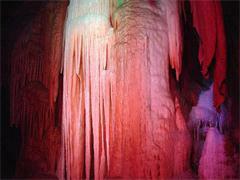 The Ruby Falls have been referenced by everyone from Johnny Cash to Eric Cartman. 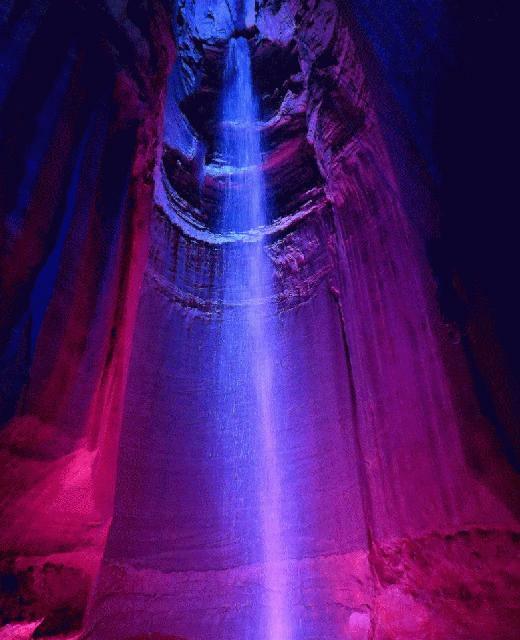 This amazing, natural underground waterfall in the Lookout Mountains was created by rainwater and erosion. 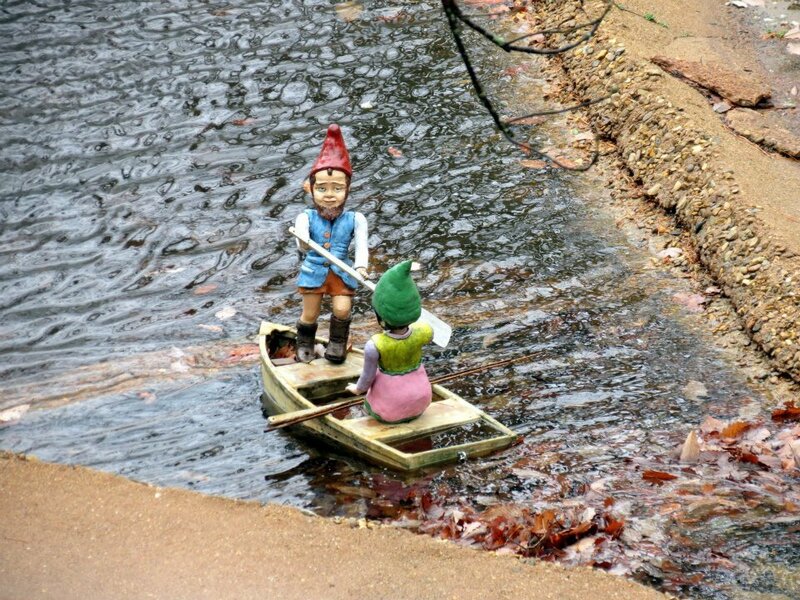 The waters eventually meet up with the Tennessee River. This tram that takes visitors to southeastern Tennessee up the slops of Lookout Mountain has been in service for more than a century. In places, the incline it climbs has a grade of more than 70%. Rock City is as famous for its aggressive mid-19th-century marketing campaigns as for its views and gardens. Sign-maker Clark Byers painted over 900 roofs in 19 states throughout the American South with to-the-point advertisement for the attraction. Today we will visit National Bridge. After lunch we will continue to Edinburgh, Virginia to visit a vineyard and wine tasting in a chateau. Later we will return to New York. The Natural Bridge in Virginia is a stone arch that spans ninety feet. Long considered a wonder of nature-- Thomas Jefferson himself was an admirer-- this miracle of erosion has become a popular spot for Southern tourists.